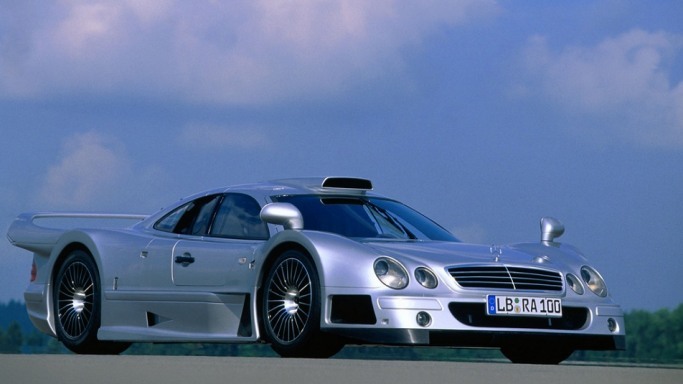 The Mercedes-Benz CLK GTR is a sports car from the German automaker and with racing characteristics. 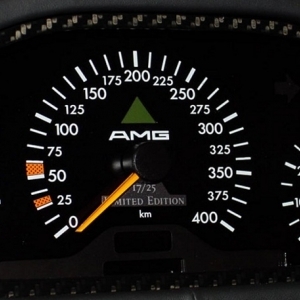 Mercedes-AMG, the motorsport wing of the Mercedes-Benz is behind the building of the car. The original intent behind the building of the car was to compete in the FIA GT Racing Championship, held in the year 1997. 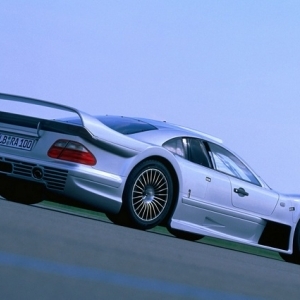 The limited edition CLK GTR was primarily designed and built to take part in racing events, and building the road car was a necessity in order to meet the homologation standards. 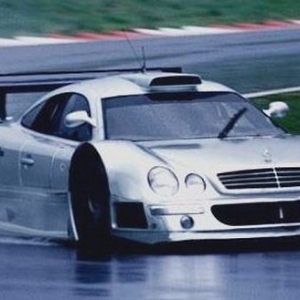 The limited edition GTR cars that Mercedes rolled out were considered racing cars for on road conditions. 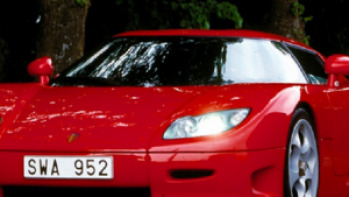 The car made its debut in 1997, participating in the FIA GT Hockenheim 4 Hours. In total, GTR participated in 22 championships and ended up clinching 17 winning titles. 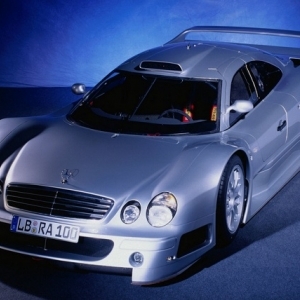 The GTR was later upgraded to CLK LM and the production of the model was withdrawn in 1999, after the arrival of its descendent, Mercedes-Benz CLR Le. 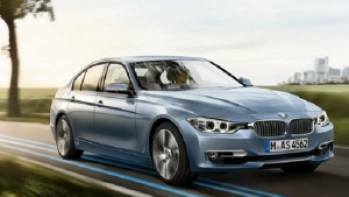 The car was built with a specific purpose and it didn't disappoint its manufacturers. GTR won many major racing titles, including the prestigious FIA GT. The coupe model ruled the racetracks in its prime time and the roadster model was an eye-catcher on the streets. It was a perfect culmination of roaring speed with breathtaking beauty. 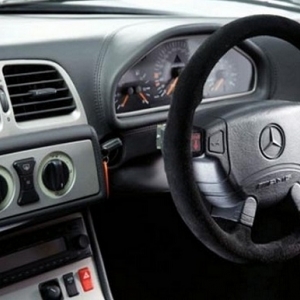 The interior of the car was also designed, keeping in view its racing intent. It was made a priority to ensure maximum security for its occupants during treacherous racing conditions. 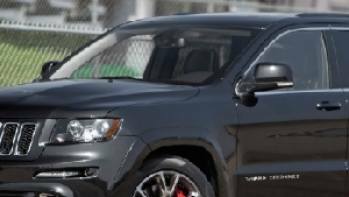 The interior was secured with a roll-cage made up of highly rugged reinforced steel. The overall interior was designed to withstand high speed impacts. 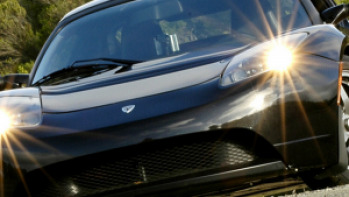 Most of the exposed interior parts were made up of carbon fiber. The seats were ergonomically designed to securely hold the riders at high speed. Legendary automaker, Mercedes, rolled out both the coupe and roadster variant of GTR, to make it a sought after car for adrenaline backed racing and at the same time a pleasing drive. 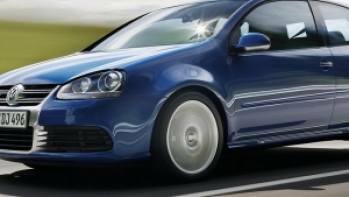 It was mounted on double wishbone suspension system, to ensure a smooth ride. It’s roadster models had RHD steering, for sheer driving pleasure. The external layout of the sports variant of the car was designed, keeping in mind it’s racing requirements, so that the aerodynamics are ideal in treacherous racing environment. Both the coupe and convertible roadsters had two doors. The layout of GTR was RMR (Rear mid-engine, rear-wheel-drive). 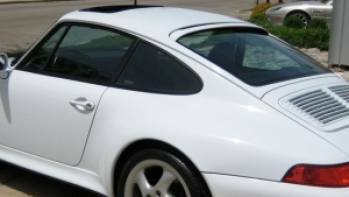 The chassis of the coupe model is honeycomb monocoque, and it’s mostly made up of rigid carbon fiber along with re-enforced aluminum. Front and rear track of the car was around 65.6 and 62.8 inches respectively. As far as the dimension of GTR is concerned, it’s length, width and height were 191.1, 76.8 and 43.3 inches respectively.